Documentary about the remarkable career of Britain's ultimate all-round entertainer. 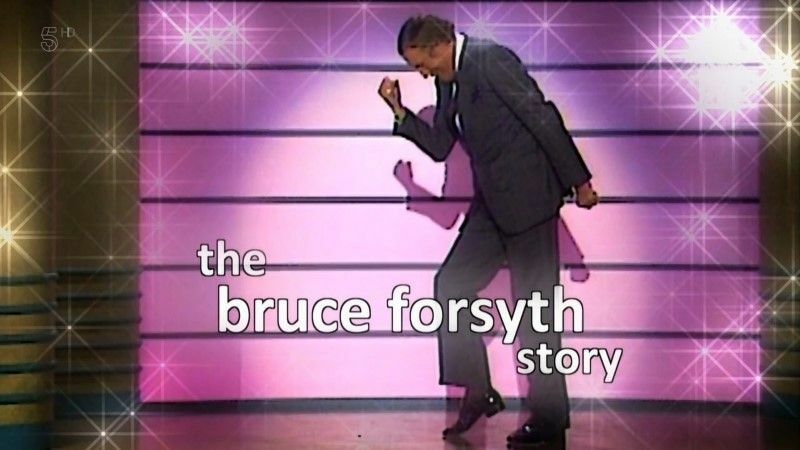 A dancer, singer, actor and consummate game show host with perfect comic timing, Bruce first appeared on screen as an 11-year-old in 1939, the decade the BBC began broadcasting. Once established on the box in the 50s, he has very rarely been off it. This page was last modified 15:28, 3 April 2019.